Belmont Bay is a waterfront community with access to the Belmont Marina. Belmont Bay has single family homes, Townhomes and Condominiums some of them with waterview. Belmont offers, Golfing, Boating, Dinning and is connvenient located to major commuter options. Belmont Bay is located halfway between Fort Belvoir army base and Quantico Marine Base, providing convenient access to both. Belmont bay is adjacent to the Occoquan Bay National Wildlife Refuge and minutes away from the historic small town of Occoquan with its charming shops and restaurants. Today there are many homes and properties for sale in Belmont Bay that are available to search. The number of homes changes daily, so be sure to keep coming back right here, to the best site for Belmont Bay homes for sale. Amenities include a Virginia Railway Express (VRE) and bus station, a challenging 18-hole golf course, full service marina, swimming pool, a tot lot, four tennis courts, and a banquet facility. The Belmont Bay Social Committee provides a variety of events throughout the year including but not limited to live concerts, outdoor movies at the pavilion, wine tastings, yoga, water fitness and the Belmont Bay Belmont Stakes 5k. 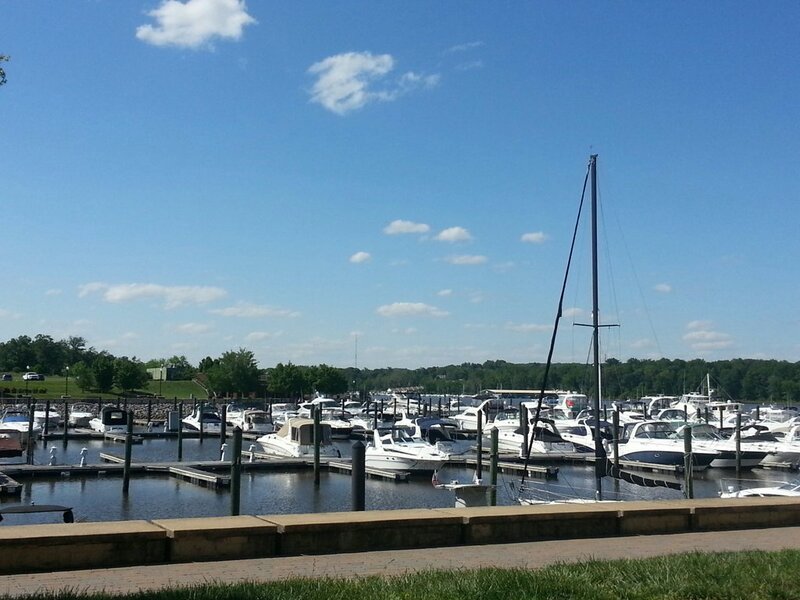 Interested in Belmont Bay of Woodbridge, VA? Please take a look at the current listings for Belmont Bay below and contact Claudia Nelson for any further inquiries or questions.